Welcome to the first newsletter from our website where we explore all things Bluegrass Country Soul - past, present and future . Please forward to as many folks on your list as you can, and ask them to subscribe to our newsletter . If you or your friends were at this festival, onstage or in the audience, we'd love to hear your stories. Thanks! And to our friends in North Carolina, South Carolina and Virginia affected by Florence, we hope that you are safe and well. We send you our thoughts and prayers. 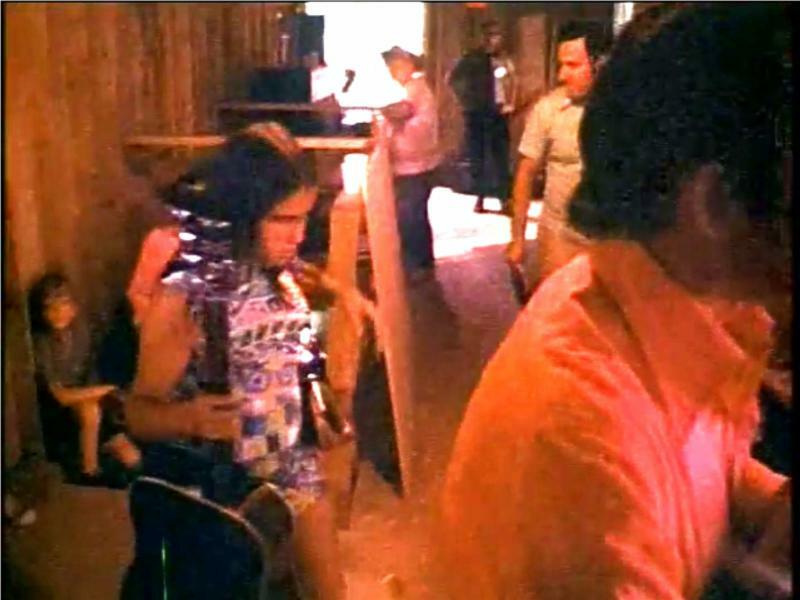 ﻿ During the "Fox on the Run" sequence in Bluegrass Country Soul , in which the camera follows the Country Gentlemen as they walk from where their tour bus is parked down to the backstage area, there is a young girl seen carrying a guitar. Thanks to a BGCS Newsletter subscriber, we now know her name. "My father is Bill Emerson (Country Gentlemen). Our family was at this festival, but I don't believe my brother and I were in any scenes in the film. A friend, Janet Kirby, is carrying a guitar up a set of stairs to the stage in one scene in the movie." If you know Janet, please tell her that an old friend remembered her, and ask if she'd please get in contact with us. Charlie Waller (right) waits backstage prior to the Country Gentlemen set. Janet Kirby carries a back-up guitar. 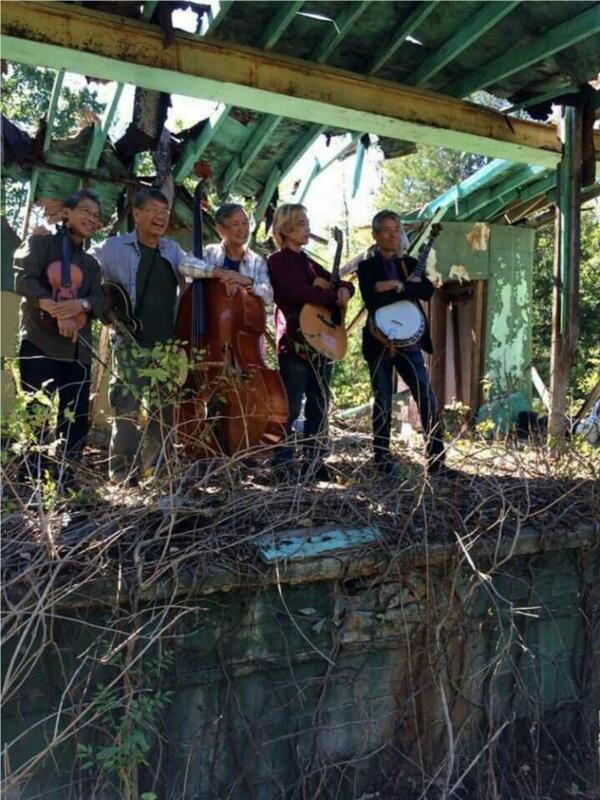 Also, the young girl pictured on our home page has been identified by several BGCS Newsletter subscribers as Missy Rains, a noted bluegrass bass player today. 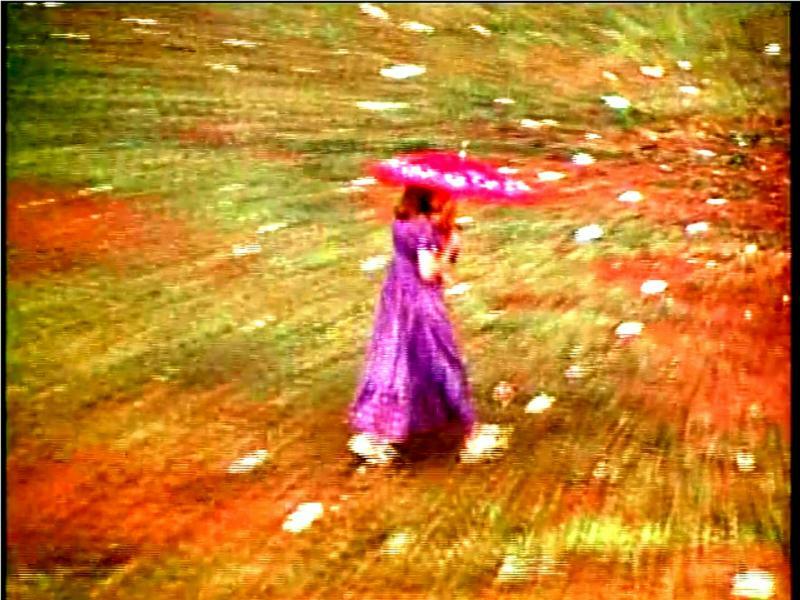 They say she is also seen in the rain sequence. Missy, is this you in the photo below? Please let us know. We'd love to hear your thoughts about the festival. Bluegrass Country Soul Playing Cards have been sold from Switzerland to Japan, and points in between, which is a great help for our campaign to donate a digital, archival copy of our film to the Bluegrass Music Hall of Fame & Museum in Owensboro, KY. Truly a rare collectors' item, the price for these decks will remain the same while supplies last. 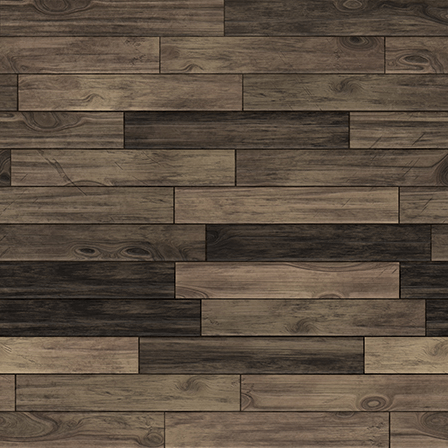 Check them out on our "Shop Now" page . 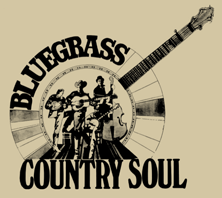 "All things Bluegrass Country Soul, Past, Present, and Future! 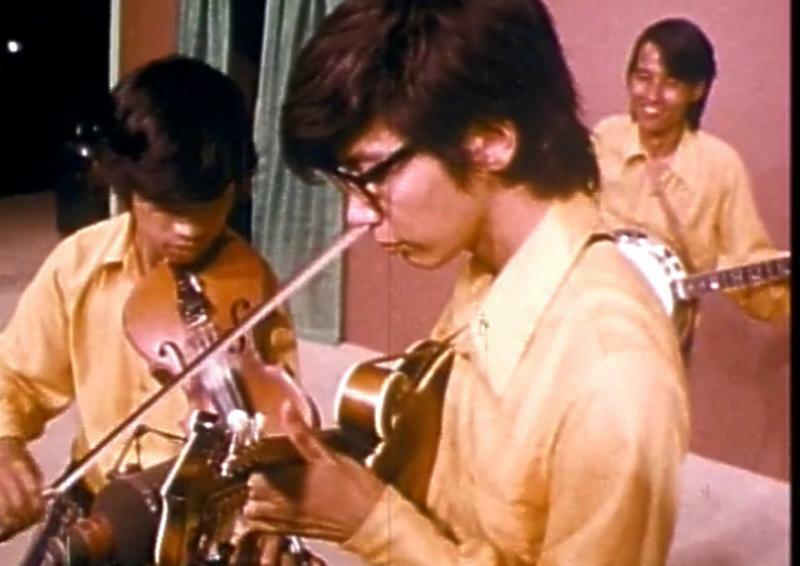 Hsueh-Cheng Liao, fiddle and Akira Otsuka, mandolin, in a still from Bluegrass Country Soul , as The Bluegrass 45 performed on the stage in Blue Grass Park in 1971. "The Bluegrass 45 came to the Bluegrass Music Association annual get together in Raleigh, NC last year to celebrate our 50th anniversary. Then we visited Bluegrass Park in Camp Springs! We had to go through bushes, trees and poison ivy but we got to the rundown stage. Robert Dyar, a gentleman from Nashville, who has been filming BG45 over the past 3-4 years, filmed us on the old stage. It was way cool!" Critics have also called something "way cool," recently. Akira produced the Smithsonian/Folkways CD titled "Epilogue: A Tribute to John Duffy." There will be more about this in our October newsletter . in BGCS, including the pond scenes. 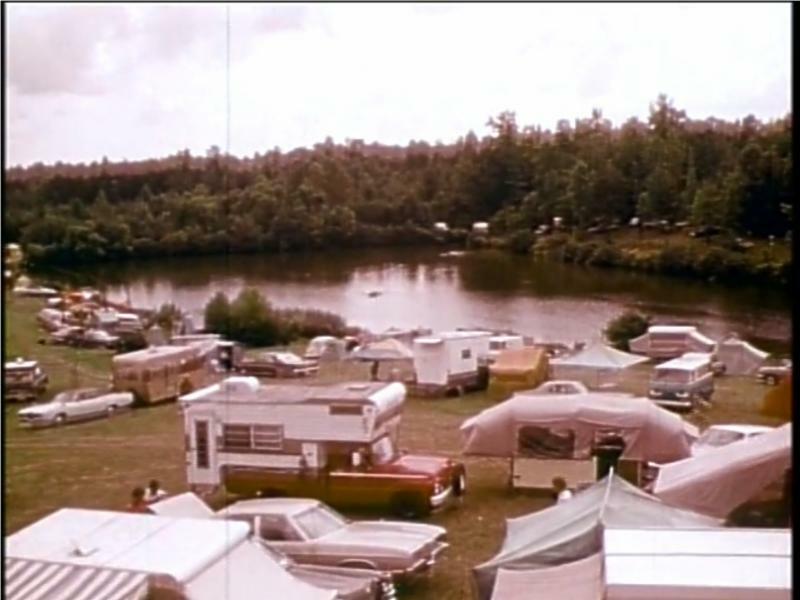 Those who remember Carlton Haney's Blue Grass Park as it is seen in our movie, and bluegrass fans in North Carolina, will be happy to hear the news from Reidsville. Jody Johnson, a local resident, recently purchased the park with an eye on bringing it back to life. I spoke with him the other day and he said he'd been plowing up the overgrowth in the audience area. "You couldn't see the stage from the refreshment stand," he said about the overgrown vegetation that sprung up during the decades that the park hadn't been in use. 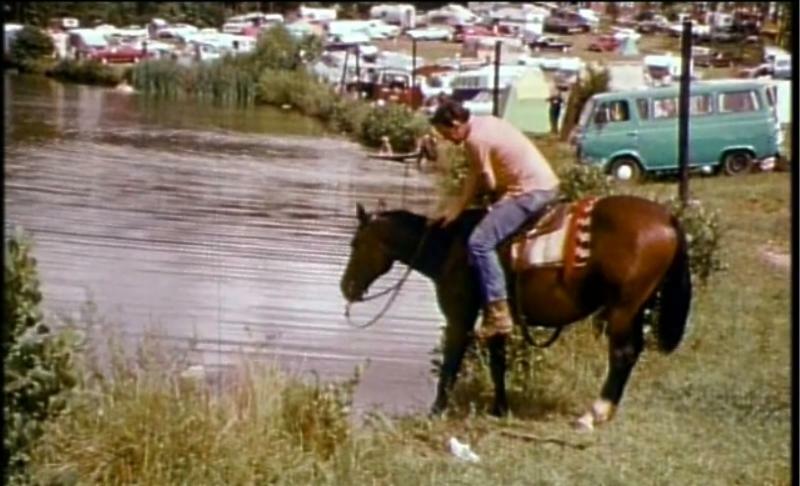 Cody's father, Bill Johnson, can be seen in Bluegrass Country Soul leading his horse to the Camp Springs' pond. 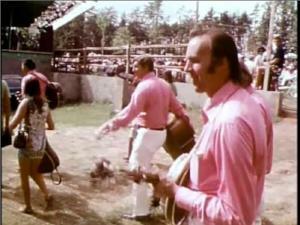 Cody remembers Carlton Haney's festivals fondly and plans to celebrate the 50th anniversary of the first Labor Day festival with a bluegrass concert over the same holiday weekend in 2019. I told him that some day it would be amazing to project our newly restored film on an outdoor screen at the park, on the location where it was filmed. The Camp Springs Music Foundation with Becky Johnson (no relation) as president, has been raising contributions to promote the park for several years. Check out their website . I understand they are going to launch a crowd funding campaign for the park. Thanks for the warm reception our website has received. Feel free to contact me anytime with your Bluegrass Country Soul stories or questions.